If you happen to think of it next time you are on your XBox, please consider rating Atomic Sound so we might be able to maintain a high visibility on the Top Rated list after the inevitable push off the New Releases list. We're already working on the first update which addresses a few issues discovered since the release. 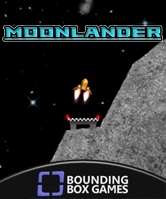 In fact, the update is already done and is in playtest now. It corrects some cable rendering issues, some help text improvements, and a few other things that we just wanted to take care of to make it that much better. If you have any suggestions for low-risk improvements or if you've discovered any problems that need to be addressed, please let us know via the contact form and if it is something that makes sense to do we'll try to fit it in. 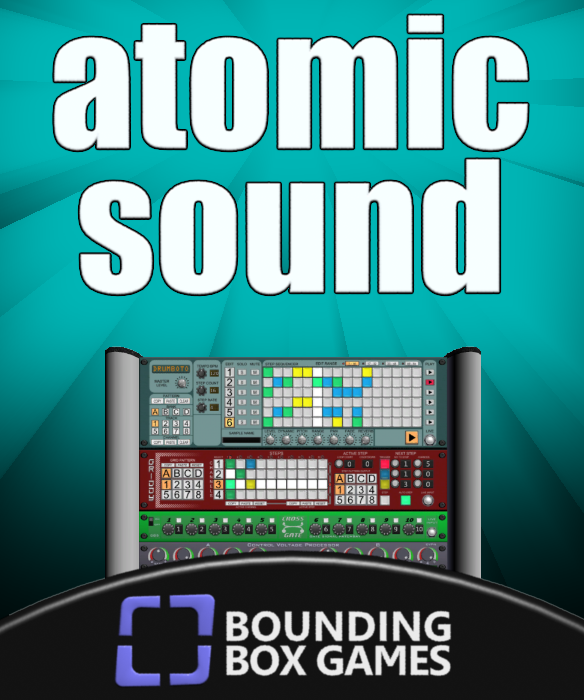 Thanks again for helping Atomic Sound's release get started in the right direction!